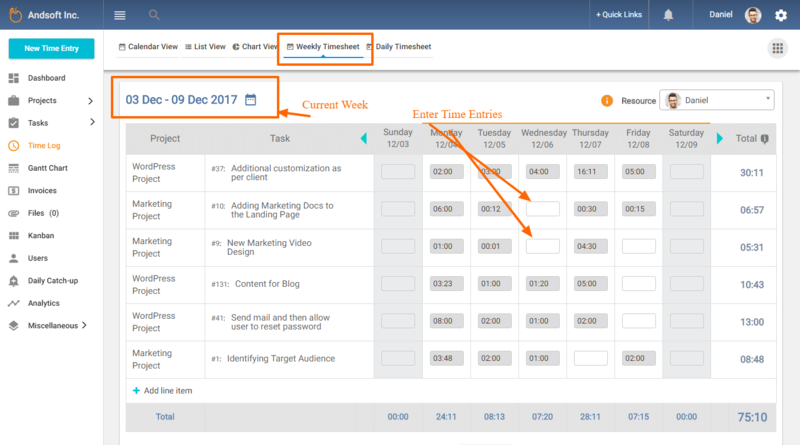 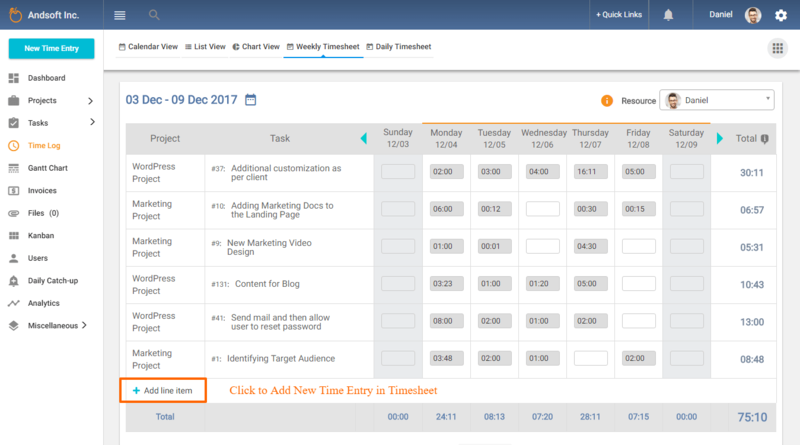 Home Timesheet How can I use Timesheet for Time Entry? 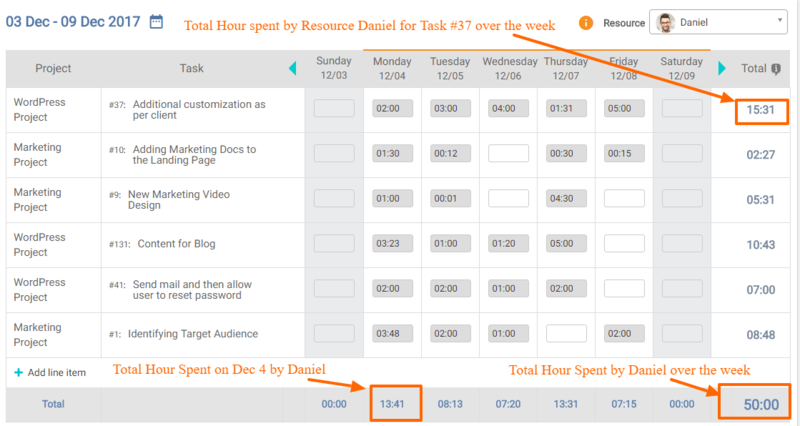 Note: Advantage! 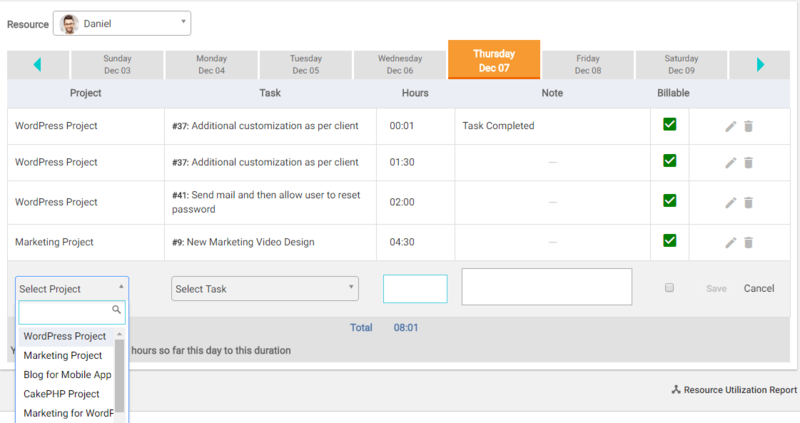 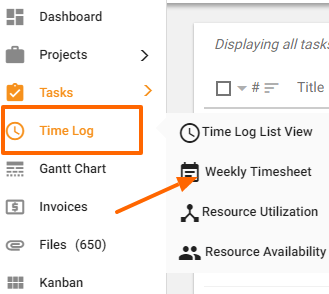 Here you don’t have to enter the start time and end time to enter the time spent on a task.